Welcome visitors who are hopping over from The Train to Crazy! (That is possibly the best blog name ever!) 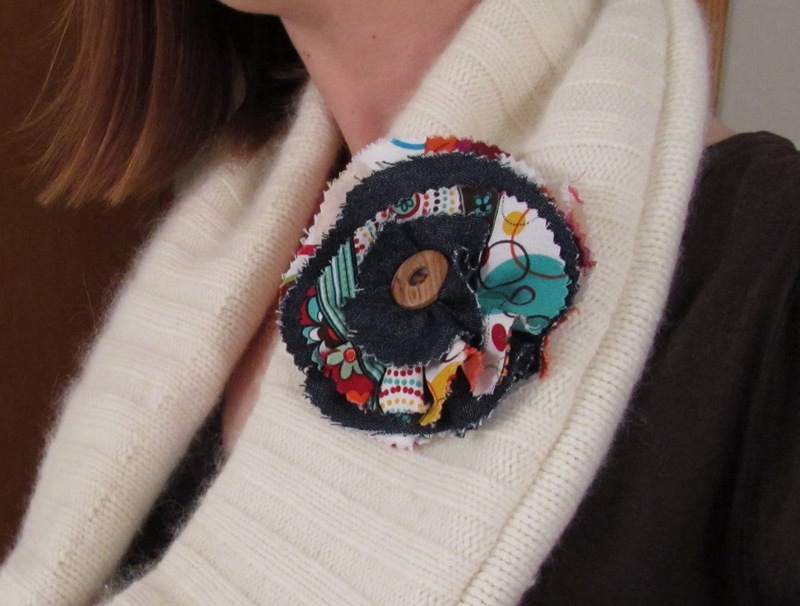 I hope you will poke around a little and be inspired to make at least one handmade gift this holiday season. If you are a twelve crafts' reader, check out The Train to Crazy because Andrea is hosting Make it for Winter this entire month. 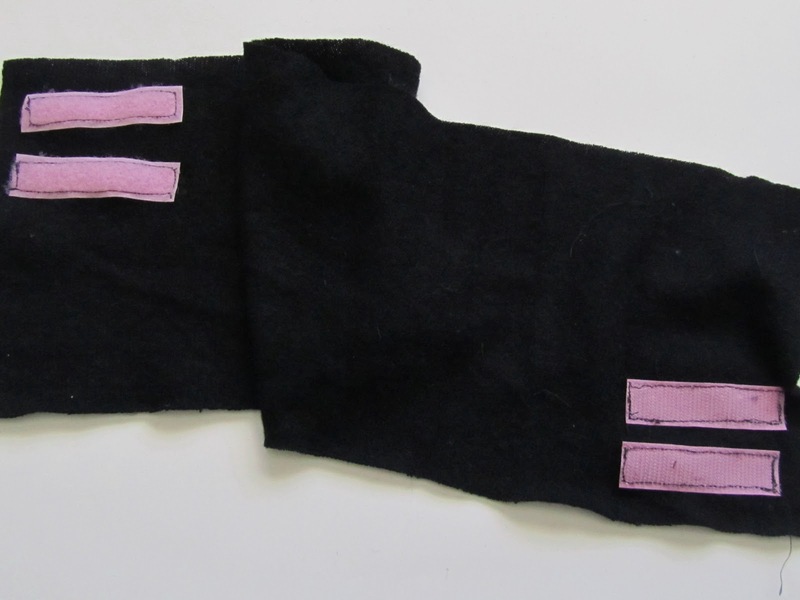 With the help of some old sweaters, I'm adding a few ear warmers to our winter stash. Add a little hook and loop to these and all the girls in our family (including this big girl) can wear the exact same ear warmers. Woo hoo! More options for all of us! 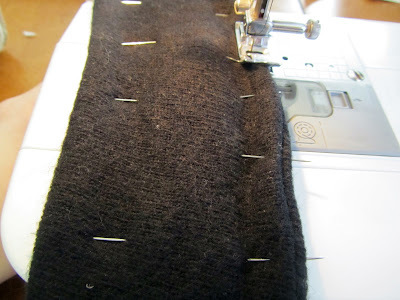 1) Measure around the head of the largest head you want these to fit and cut that length by 6 inches wide from the sweater. 2) Pin on one side of the two strips of hook and loop to the right side of the ear warmer about an inch from the long edge and the short edge. 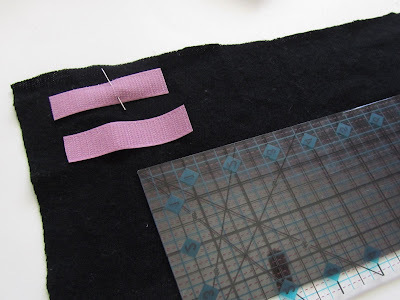 Pin the other side of the hook and loop strips to the diagonal corner. Sew strips on. 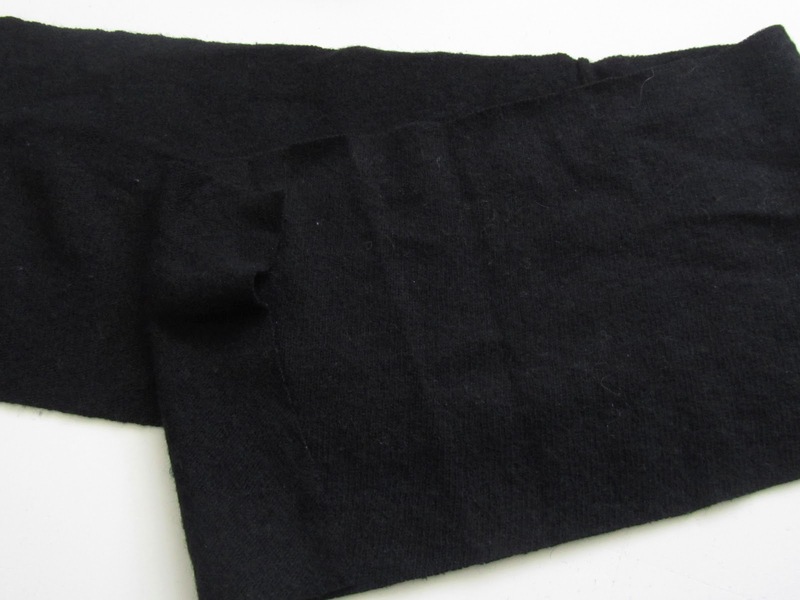 3) Fold sweater strip in half right sides together and pin. Sew along long edge. Turn. 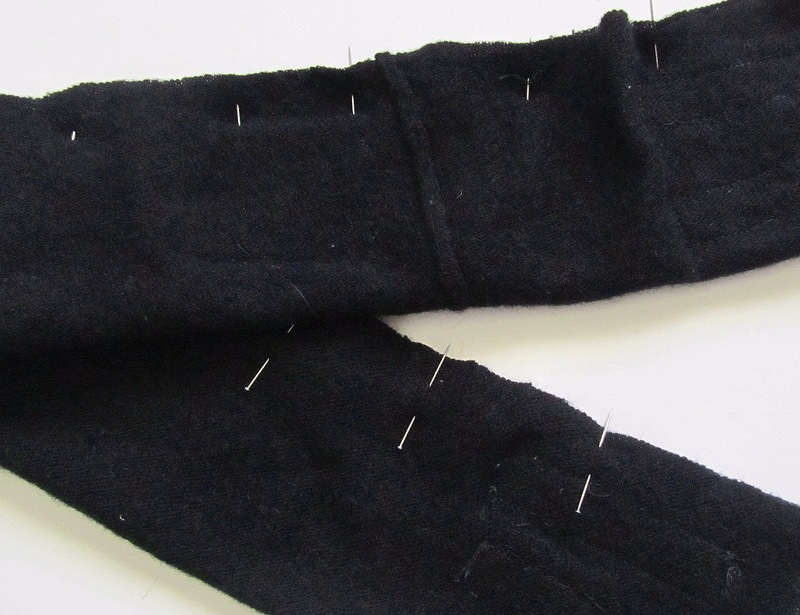 Fold in ends and pin around entire perimeter. Top stitch all the way around the strip. 5) Make flower using circles and this tutorial. Done! The top picture is of my five year old wearing the ear warmer. The bottom picture is of me wearing it. It fits my two year old as well. However, I couldn't get her to sit still long enough to take a picture. She's an elusive little Monkey! Go check out other ideas in Make it for Winter, and come back here later tonight for Stuff Your Stockings. These are great! Looks like we are on the same page, but I have been crocheting ours! Great idea! I'll be making a set of these this weekend for sure! Would you mind if I mentioned this on my blog and linked back to you? 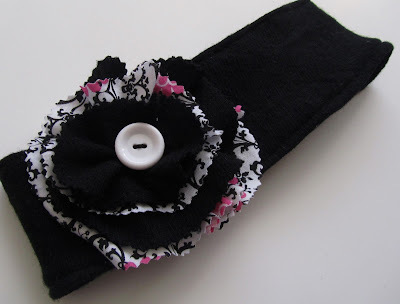 I featured this post in my "Saturday Pattern Sharing" today! What a fantastic idea. Ooh, and I love that the velcro (I mean hook and loop...) means you don't have to have the weird hair stuff going on that happens sometimes when you have to stretch them over your head. 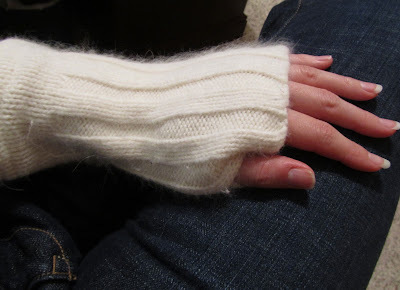 I will definitely be making some of these from my recently freecycled sweaters! 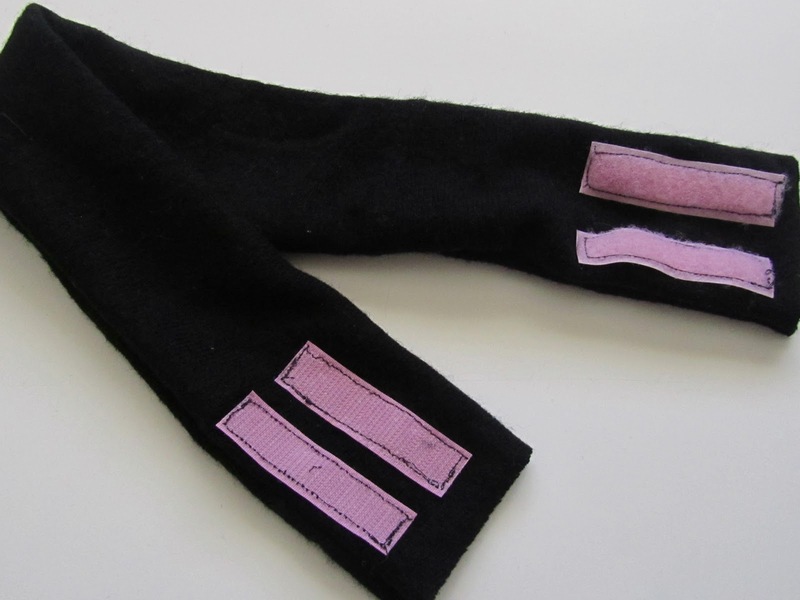 I love the ear warmers esp. with the flowers. I have to make some. Thanks. I love it!! I'm always needing something to keep my ears warm. Looks cozy and oh so cute! So cute and warm! Can't wait to try making my own. What a cutie patootie...great tutorial!!! What a fun idea! 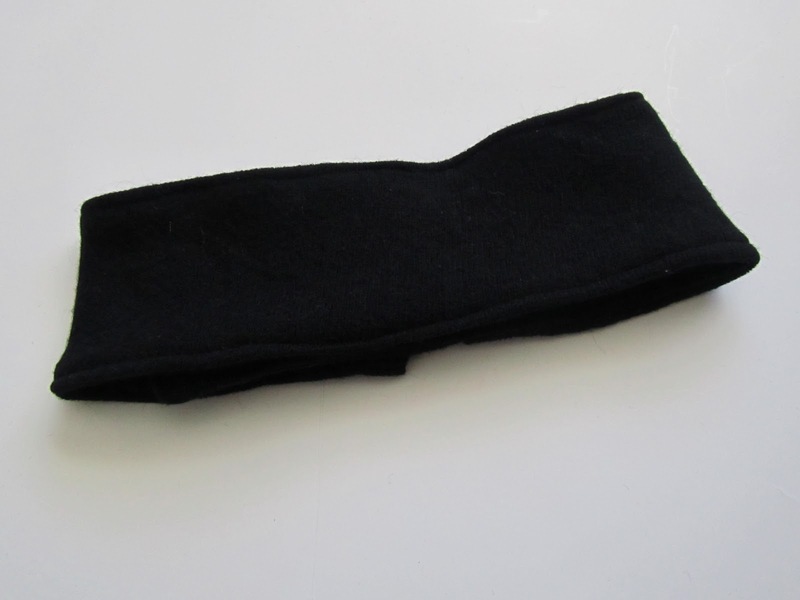 Ear warmers that look so cool. Thanks for sharing. Beautiful, my daughter would love these for Christmas! OH! And guess what! I am your 1000th follower! 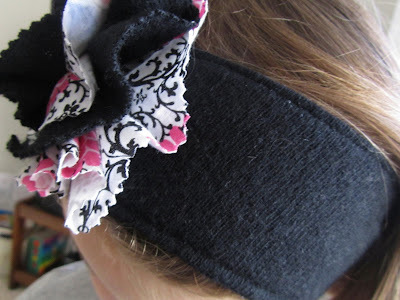 I LOVE this ear warmer idea!! Great tutorial and pictures. I know several on my list that would love one of these.